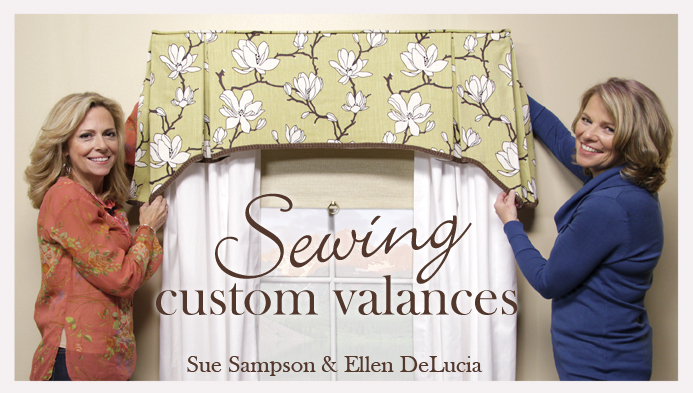 Decorating with window treatments is my job and my passion! 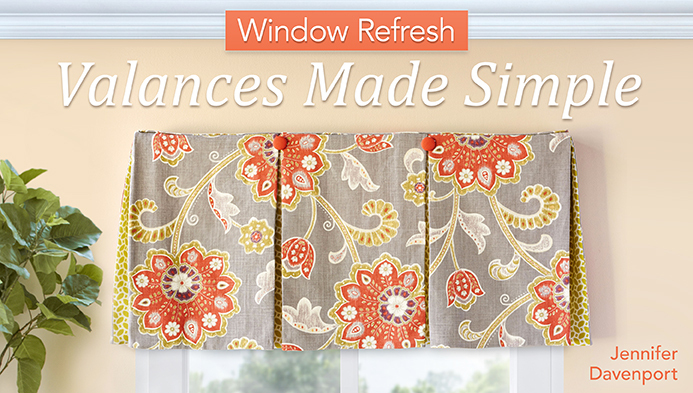 I love it when a room comes to life with the addition of window treatments to the windows. 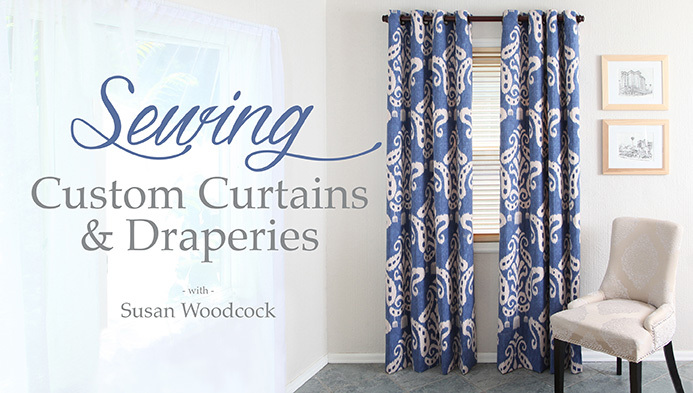 Here on my site, I’ve got lots of great posts about decorating with window treatments. 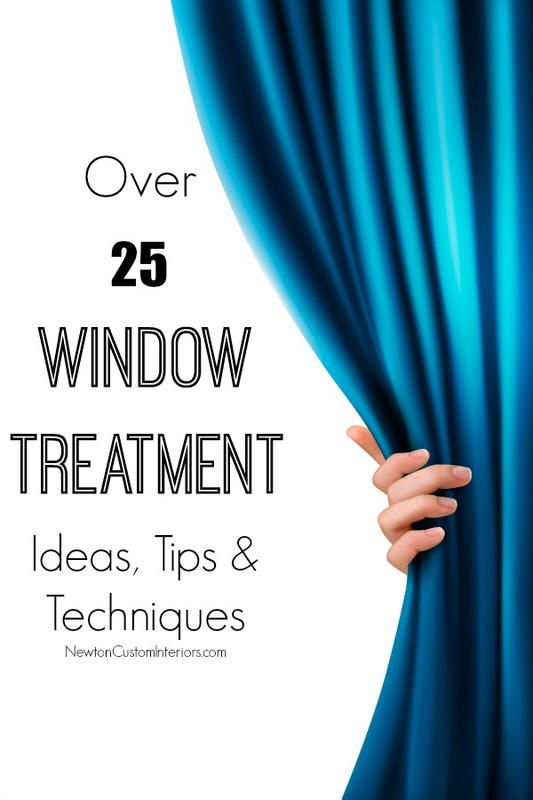 Here’s a list of over 25 window treatment ideas, tips and techniques. 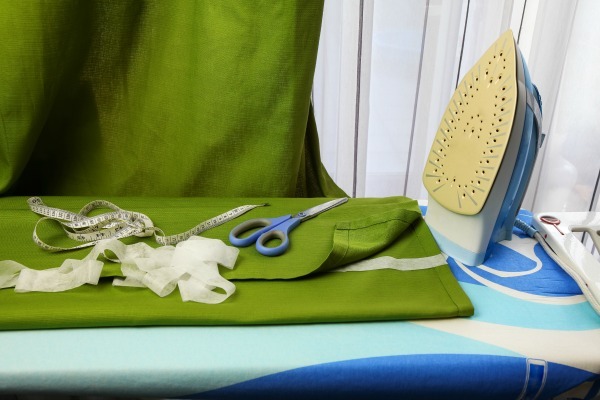 What Will Your Draperies Look Like? 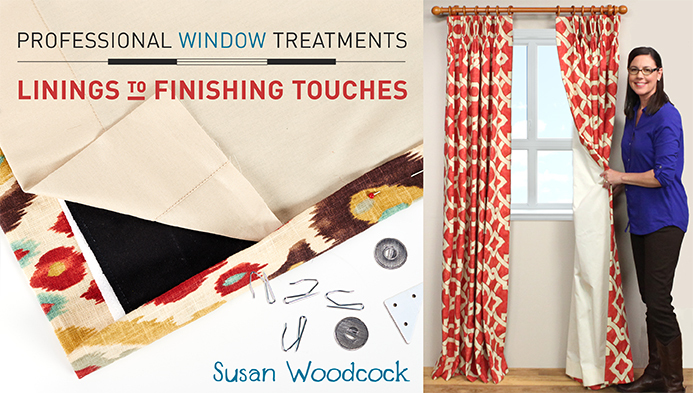 It’s Always Good To Have Window Treatment Options! 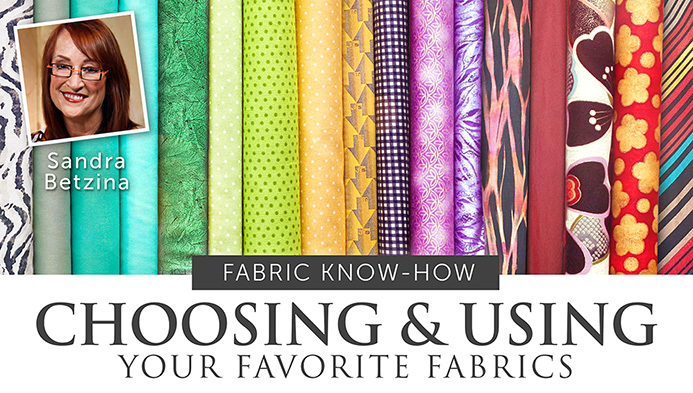 Pick Paint Colors First Or Fabric? 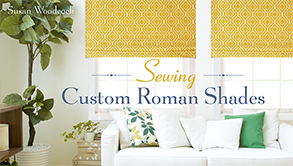 Learn more window treatment styles and techniques with these great Craftsy on-line classes! 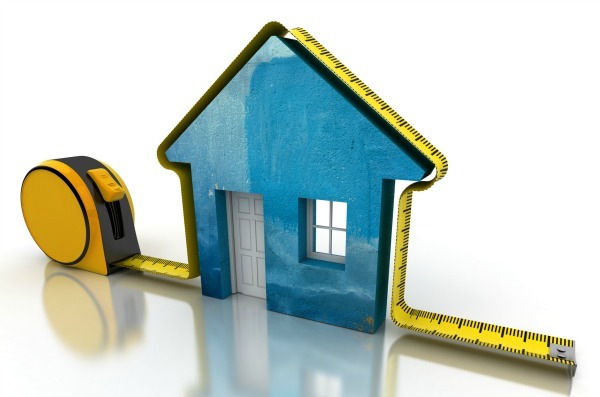 (At discounted prices!) Just click on each class picture to learn more!